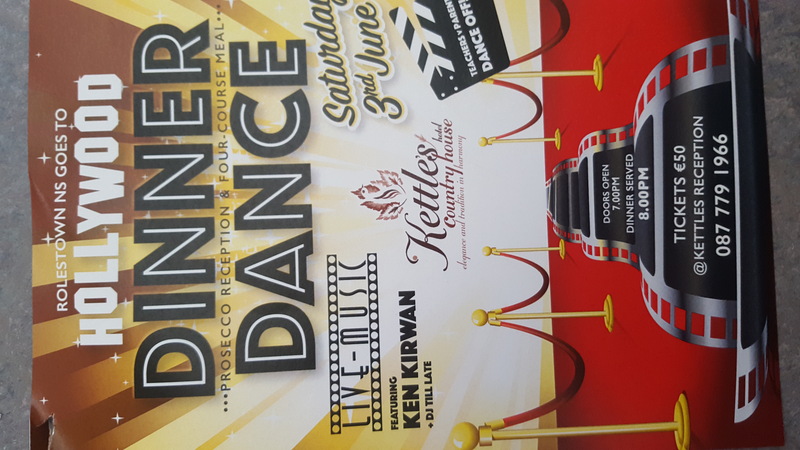 Tickets are for sale for the dinner dance outside the school door at 1pm each day. Please support this event and our school. Thanks.